Need wheel alignment services near San Diego? If your vehicle tracks straight your wheels are most likely properly aligned. However, if it drifts and you need to turn the wheel left or right in order to keep it in a straight line chances are your wheels are out of alignment. 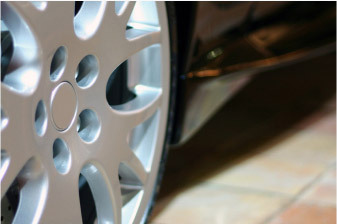 Hitting potholes or a curb can cause wheels to go out of alignment. Check your tire pressure first before getting a professional alignment; underinflated tires may also affect alignment and cause a vehicle to drift more towards one side. Uneven tire wear may also be another sign of alignment problems. The type of alignment needed depends on the make and model of your vehicle. Some require all four wheels to be aligned while others may just need the two front tires aligned. Alignment services consist of setting the camber, caster and toe in. The adjustments are extremely small and require professional equipment in order to perform. It’s generally a good idea to have your wheel alignment checked once every 12 months. It’s a good idea to have it performed when you get new tires in order to prevent them from wearing out unevenly. Contact Carlsbad Collision for alignment services near San Diego. 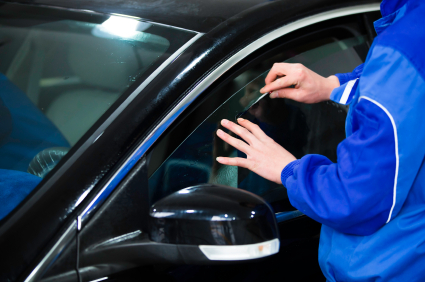 You can count on Carlsbad Collision to provide fast and friendlys service.